How does business intelligence lead to increased revenue? When you know the score of your small business, you know if you are on your way to meeting your goals. Tracking and analyzing key performance indicators can lead to increased profits and sales for small businesses. Some small businesses get caught up in the complexity and depth of business analytics, setting up a sales dashboard, and determining KPIs. There are endless metrics to track and focus on. 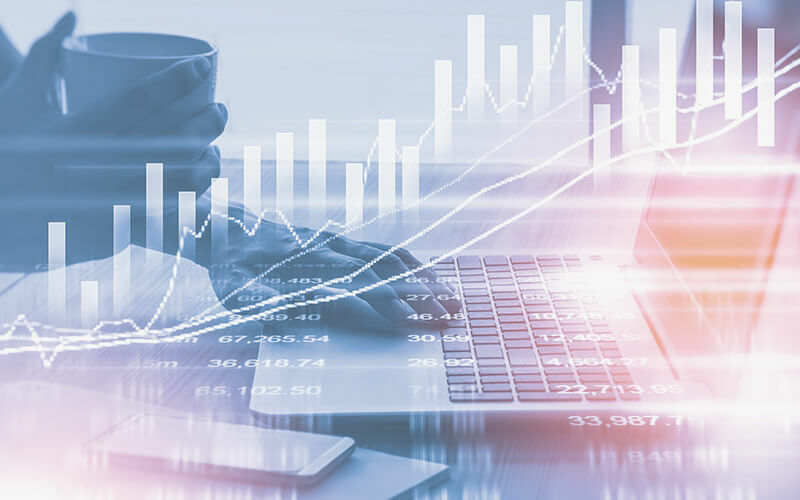 Once you decide the core key performance indicators that will drive the success of your business, using business intelligence to boost revenue becomes very simple. How fast is your data? Are you getting your data real-time? CEOs and business leaders do not have weeks to make decisions, you need your data now and it better be accurate. Relying on in-house built programs and excel formulas can only get you so far. The speed of a dashboard that updates in real-time will change your entire decision-making process. Watching sales revenue and sales leads tick up or down throughout the day gives you critical information on how your company is performing and where you need to make adjustments in order to keep boosting your revenue. What are your main key performance indicators? What are the main metrics that drive your business? It could be sales leads, sales revenue, customer referrals, inventory levels. 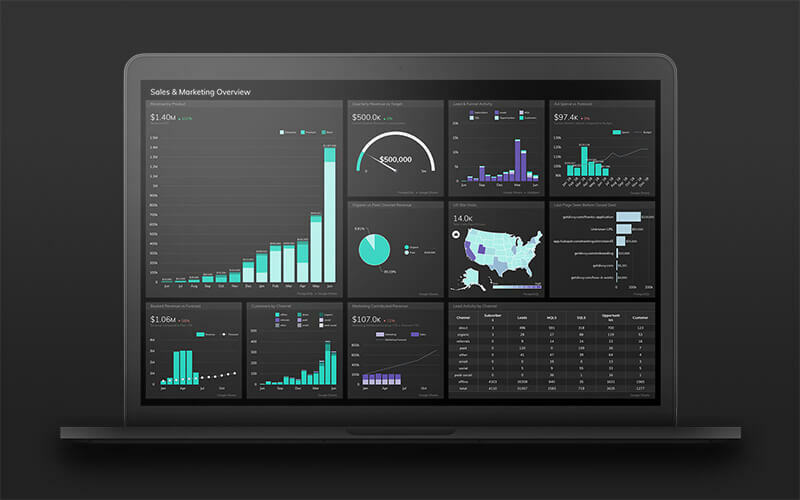 When you decide your key metrics, put them at the top of your business intelligence dashboard. When your key metrics are available to the entire company, that will change behavior and company culture. Accountability increases as the results are clear and transparent. 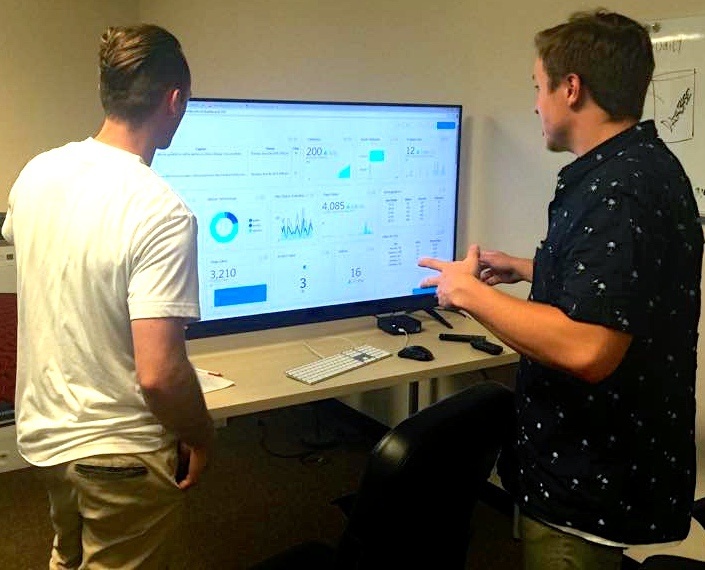 When your team feels ownership and accountability over the metrics, performance improves and creates a better atmosphere for success and increased results. How do you use metrics in social media? Developing a social media strategy necessitates a strong understanding and awareness of social media metrics. It is not enough to know how many followers you gained in a day, you need to keep track of what those followers are doing with your social material and if that content is leading to sales and website hits. Social Dental has a social media dashboard where they track their key social media metrics. The team can see the results throughout the day to know if a specific social media campaign is successful. 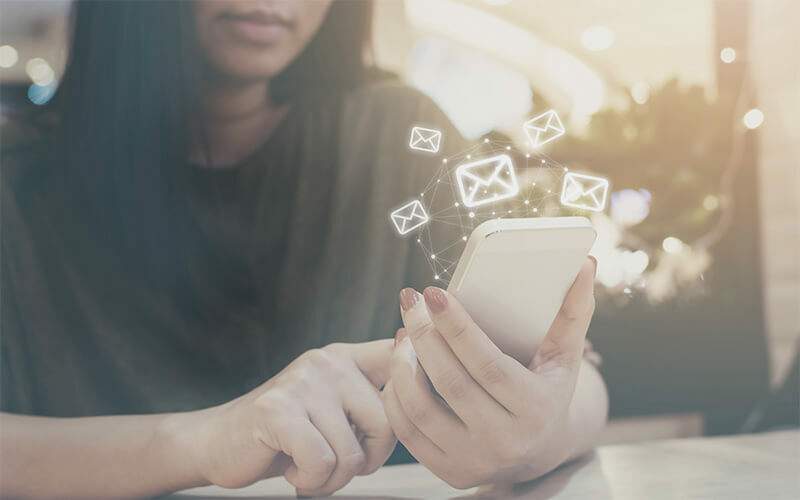 No longer do savvy social media teams need to jump from different tabs and systems within their laptop to obtain real-time data. A social media metrics dashboard shows results on a real-time basis and gives everyone visibility into the success of social campaigns. How will you encourage your team to use business intelligence to increase sales revenue? Every team member should be aware of the metrics in order to contribute their ideas and energy toward achieving company goals.